Home Uncategorized Loose Parts Play! Join us For A Free Family Play Date! Bring your questions as expert Dr. Beverlie Dietze will be here to celebrate the introduction of loose parts in our community! 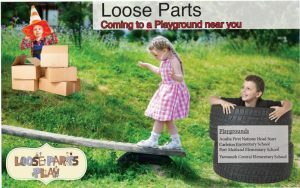 Looking for information on Loose Parts? Check this out!